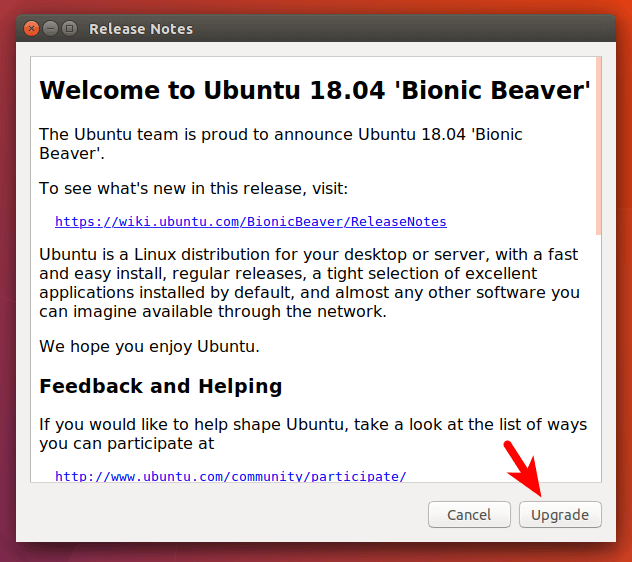 Ubuntu 18.04 Bionic Beaver is released on April 26, 2018. This tutorial will be showing you 2 ways to upgrade from Ubuntu 16.04/17.10 to Ubuntu 18.04: using the graphical update manager and using the command line. Normally you use the graphical update manager to upgrade Ubuntu desktop and use command line to upgrade Ubuntu server, but the command-line method works for desktops too. 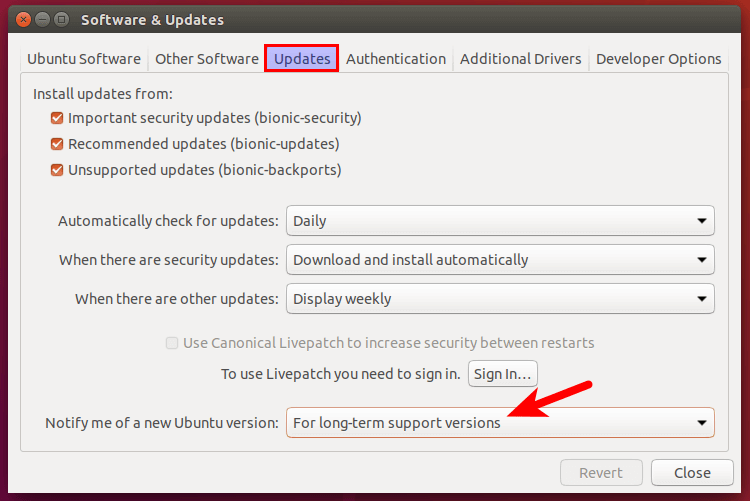 Note that you can upgrade a LTS directly to a newer LTS only after the first point release of the new LTS is released, which means after Ubuntu 18.04.1 is released, Ubuntu 16.04 can directly upgrade to Ubuntu 18.04. The first point release for an LTS comes out 3 months after the initial release. If you can’t wait that long, you can first upgrade to Ubuntu 17.10, then follow the steps below to upgrade to Ubuntu 18.04. As with any OS upgrade, please back up your important data before beginning the upgrade. Please note that if a new kernel is installed while running the above command, you need to reboot system in order to continue the upgrade process. Then issue the following command in terminal. After checking for updates, the update manager will tell you that Ubuntu 18.04 is now available. Click the Upgrade button. While installing the upgrades, I was asked to restart xscreensaver and xlockmore. Simply clicking the Forward button will suffice. Once the upgrade is complete, restart your computer. At the login screen, you can click the cog icon to select GNOME, GNOME with Wayland, or Unity desktop environment. You can use command line to upgrade Ubuntu desktop or a headless server. Speaking of servers, it is recommended that you upgrade Ubuntu on a test server before doing it on a production server. Some server software such as iRedMail (mail server software suite) may not support Ubuntu 18.04 yet. In that case, it is advisable to wait sometime for the software to support Ubuntu 18.04. 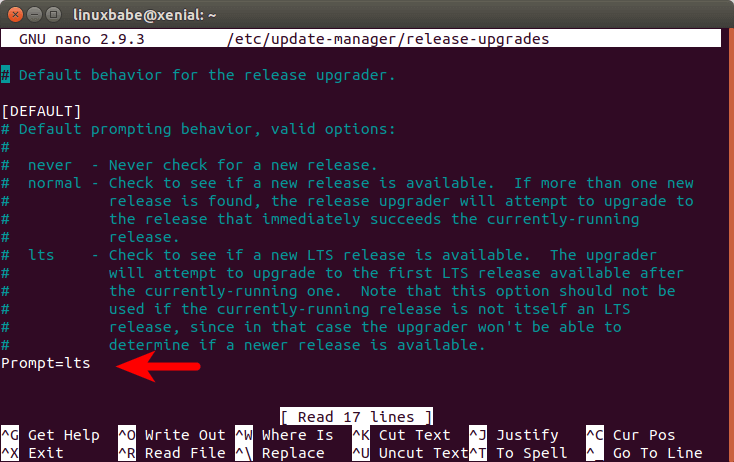 Later I found out that there is actually a way to upgrade LTS directly to the next LTS without waiting 3 months. 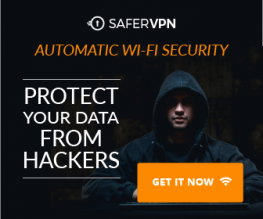 I tried this method on one of my Ubuntu 16.04 system and it worked! But keep in mind that this does pose a potential risk to the system, so if you want to try it out, first backup your important data. Once you are ready to upgrade, open Software & Updates from Unity Dash or your favorite application menu. Select the Updates tab and then at the bottom set notification to For long-term support versions. Next, run the following command in a terminal window. The update manager will tell you that Ubuntu 18.04 is available and you can click the upgrade button to start the upgrade process. If you want to upgrade from the command line, then edit /etc/update-manager/release-upgrades file. Save and close the file. Then run the following command to start the upgrade process. 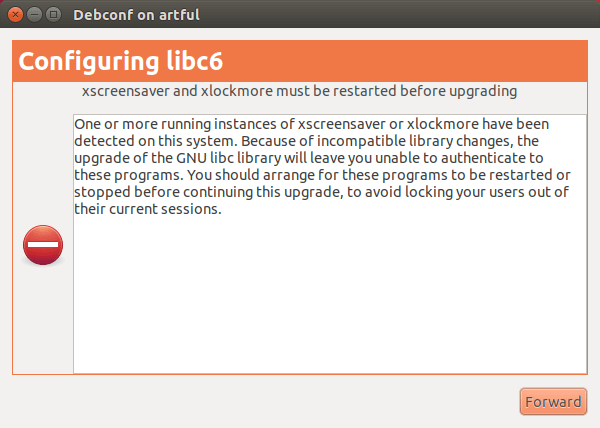 While I was upgrading Ubuntu 17.10 to 18.04 on my Linode VPS, I encountered the following message. 'Yes' here it will update all 'artful' to 'bionic' entries. Don’t worry. Just answer y to continue. It will be Okay. That’s it! I hope this tutorial helped you upgrade to Ubuntu 18.04 from Ubuntu 16.04/17.10. As always, if you found this post useful, then subscribe to our free newsletter to get new tutorials. Take care! How to get the OS upgraded? Bizarrely at first when I tried to upgrade from 16.04 to 17.10 I started getting Artful repositories. I almost broke the OS and had to format everything with this update btw, just because in the options Y, N or D (for details), I chose D. After that it stuck in a partial upgrade, where some of the packages were from Xenial and most were from Artful, but without presenting a distro upgrade option, just a normal upgrade. I tried everything to remove the numerous Artful references for a couple of days. None of the apt commands worked, so I used Bleachbit admin to wipe the apt cache and the apt package lists. Insanely it still showed me Artful repos and packages to download, despite being unable to find a single artful reference via locate or grep anywhere. It turned out that Artful was hidden in plain sight : in Synaptic’s repositories. So I finally managed to completely remove the Artful repos and after finding your article I prepared for a second attempt to properly upgrade to Artful and then Bionic (since I read that I couldn’t upgrade directly to Bionic until its first point release). That’s where the “bizarrely” comes in : This time, perhaps because I added that -d to the do-release-upgrade command (or, who knows, perhaps because Artful got sick of me trying to kill it ;), it defaulted directly to the Bionic repositories. So it appears that I will somehow be able to upgrade from 16.04 directly to 18.04. It is about to finish downloading the packages, so I hope it goes smoothly. Newbie question: Do I need to re-install the apps like Chrome, Steam, etc., after upgrading? They will generally work like before. So there’s no need to re-install them. If you have software installed from third-party repository, like Google Chrome, you need to re-enable third-party repository to get updates.